The Government has insisted a possible live export ban is still on the table, despite asking an expert committee to make recommendations on how transport standards can be improved after Brexit. Ministers requested the Farm Animal Welfare Committee (FAWC) carry out a review of existing standards and look at potential improvements after a call for evidence on the matter closed last week, with 366 responses. Earlier this year, a key Defra adviser said ‘the message had got through’ that a ban on live exports ‘might sound very nice’, but would be a ‘very blunt instrument’. The National Sheep Association (NSA) has continually warned against outlawing the practice, which helps lift prices across the industry and is vital for Irish cross-border trade. NSA chief executive Phil Stocker said: “I would hope MPs and FAWC members have had the chance to consider the wider unhelpful impacts of a ban and will now focus more on what might be done to ensure good welfare conditions in live transport. “If a ban was to take place, the consequence would be longer journeys via Northern Ireland and the Irish Republic, and profitability is one of the main objectives to ensure good welfare, so at this time we should not be cutting off any market options. “We have suggested an assured routes scheme to allow live exports to continue to destinations and via routes where we can be confident of good welfare, as breakdowns usually occur where the regulations are not being complied with. The FAWC is expected to publish a report containing its recommendations to improve transport standards later this year, though a Defra spokesman told Farmers Guardian a ban was still possible. 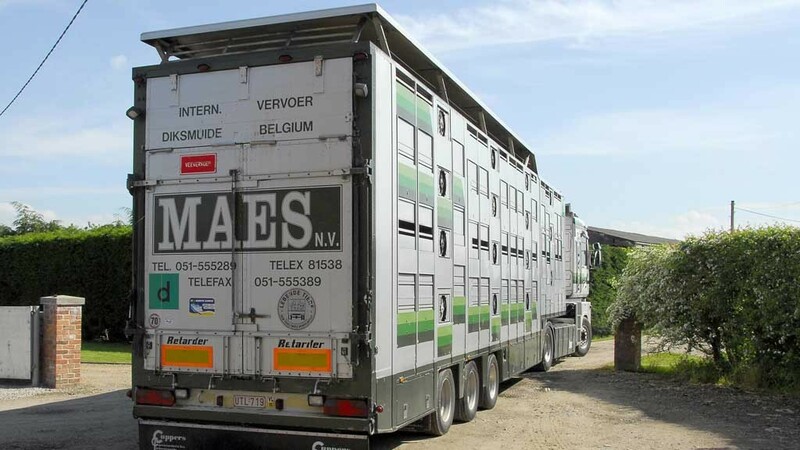 “With all options being considered, this call for evidence is helping us determine how we will meet our commitment to take early steps to control the export of live farm animal for slaughter once we leave the EU,” the spokesman said. Several Conservative MPs have been pressing Defra Secretary Michael Gove for a ban, with one – Theresa Villiers – writing a blog post which said he had ‘agreed’ to look at introducing one through the Agriculture Bill.